We know surprisingly little about social wasps. The Big Wasp Surveyharnesses the public’s dislike of social wasps, to get their help in sampling wasp populations across the UK. These data help answer questions about the distribution and abundance of social wasps across the UK. We may hate wasps but they’re useful predators, controlling garden pests and pollinating flowers. 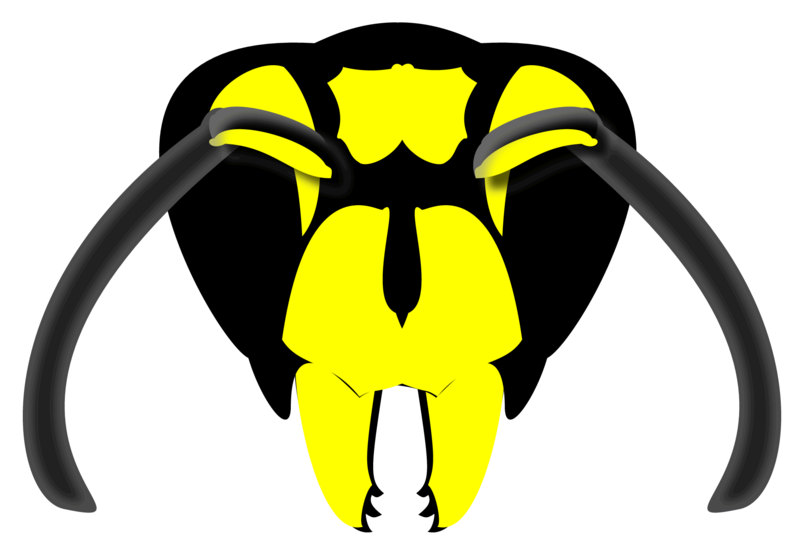 We know bees are threatened by anthropogenic impact; but what about wasps? Wasps are likely to be equally affected by chemicals and land-use change. The Big Wasp Survey uses beer and UK citizens to find out more about these important, but much maligned, insects. What are you waiting for? Upcycle your water bottle, share a beer with it, and hang it inyour garden! The Survey runs from 26th August until 10th Sept. Find out more atwww.bigwaspsurvey.org. The project is in collaboration with Prof Adam Hart (Univ. Gloucestershire), in conjunction with BBC’s Countryfile and sponsored by the Royal Entomological Society.